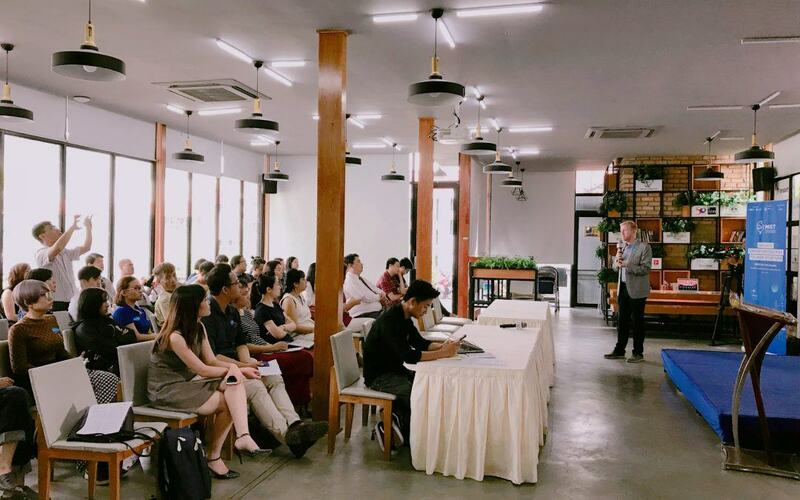 MIST Startup Accelerator will extend its application deadline for Vietnamese startups until March 24. The original deadline was March 10. Startups hoping to take advantage of the deadline extension still must email mist@mekongbiz.org by March 10 to announce their intention to apply. The Startup Accelerator provides support to early-stage companies with innovative and scalable business models. The 15 to 20 startups selected to the Accelerator will attend an all-expenses-paid intensive boot camp where they will compete for six months of advanced mentorship, in-kind acceleration support valued at $20,000, prize money up to $10,000, and customized business matching with potential investors and partners. The Mekong Business Initiative and Destination Mekong – with the backing of the Government of Australia, the Asian Development Bank, and the Mekong Tourism Coordinating Office – launched MIST in 2016 to propel innovation in the rapidly growing tourism markets of the Greater Mekong Subregion. MIST aims to expedite tourism industry growth, create an ecosystem that inspires innovation, and promote sustainability in tourism.